Beston Machinery Co., Ltd. has been a professional manufacturer and supplier of waste pyrolysis plant(the plant can deal with waste tyre, plastic waste, rubber, oil sludge and medical waste),waste oil distillation plant and carbon black processing plant since 2013. Our environmental protection equipment is aimed at solving two big problems, that is, waste pollution and energy shortage. Providing high-quality products and taking honest operation as tenets have always been our principle in international trade, which brings us friendships with customers as well as helps us build up a good reputation. 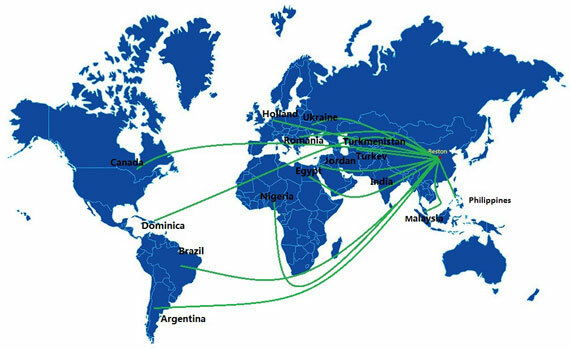 So far, our products have been exported to more than 20 countries, such as India, Malaysia, Philippines, Indonesia, Thailand, Vietnam, Pakistan, South Africa, Jordan, Turkey, Poland, Russia, Canada, South Korea, Peru, Colombia, etc, and we enjoy a good reputation all over the world. With 17 years’experience and efforts in the field of waste recycling, we have developed the products with the best quality and highest efficiency. All of our products adopt the most advanced technologies and are equipped with the most mature devices. 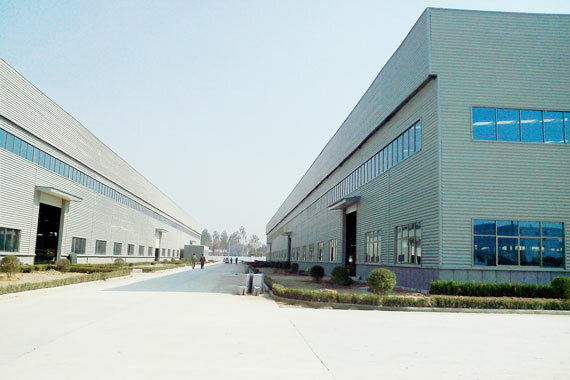 So far, all of our plants have passed CE, ISO, SGS certificates, which will ensure and guarantee the product quality. Taking security, environmental protection as a guarantee, best product quality as an aim and excellent service as the principle, we work hard for contributing more efforts to environmental career and creating more profits for customers.